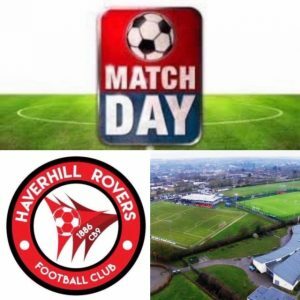 This Saturday at The New Croft- we have a day full of football starting off with the Haverhill Rovers youth teams in action from 9am followed by Haverhill Rovers 1st team v Whitton United in their last game of the season on the Main stadia kicking off at 3pm, refreshments available all day everyone welcome. 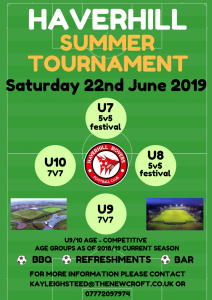 Haverhill Rovers are hosting a Summer Tournament on Saturday 22nd of June and Sunday 23rd June. 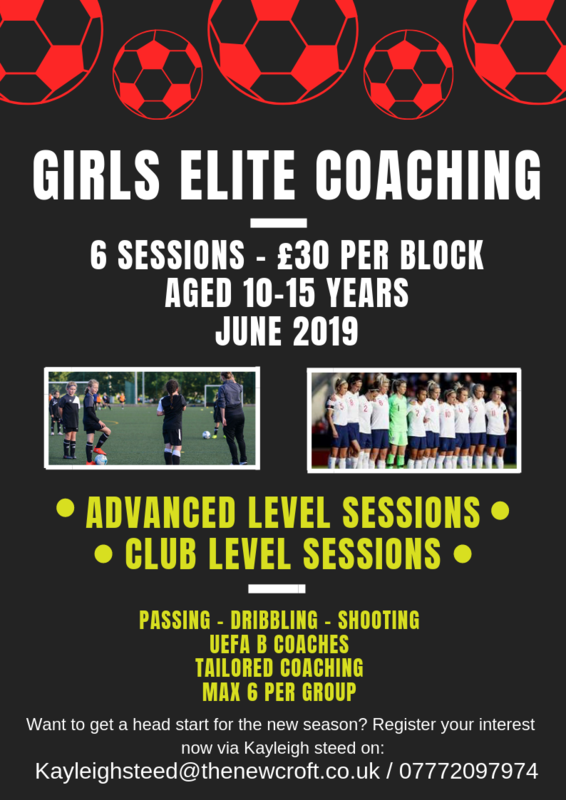 Saturday – U7/8/9 & 10 Sunday – U11/U12/U12 Girls & Ladies There are limited spaces available in the younger age groups so if you would like to enter please email Kayleigh Steed on kayleighsteed@thenewcroft.co.uk for a booking form. 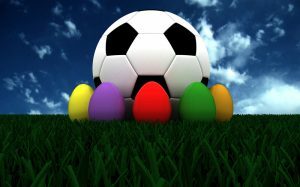 Haverhill Borough host Needham Market Reserves at The New Croft on Good Friday (19th April). 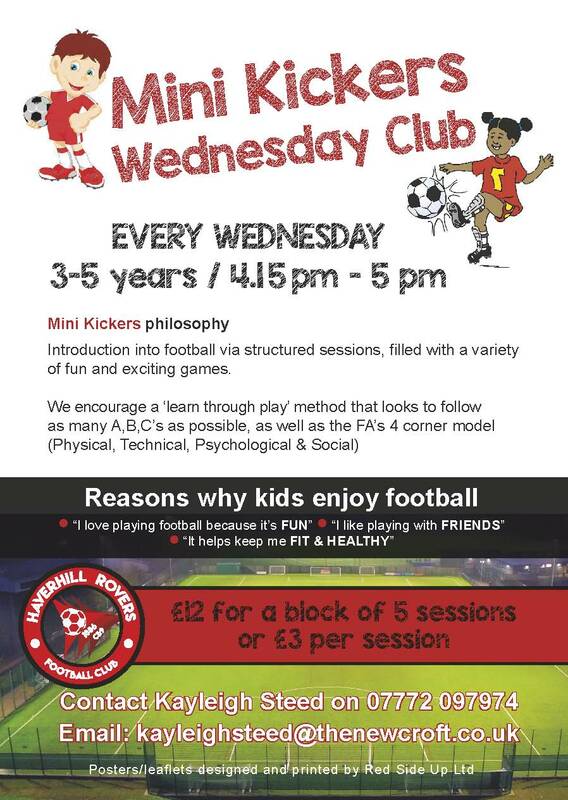 Kick off is at 7.45pm on the 3G pitch. 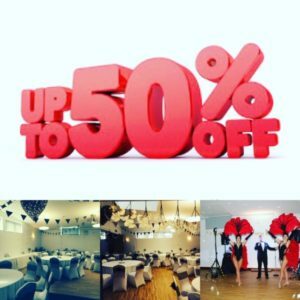 Refreshments available and everyone is welcome! 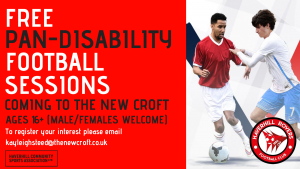 We look forward to welcoming you all to The New Croft. 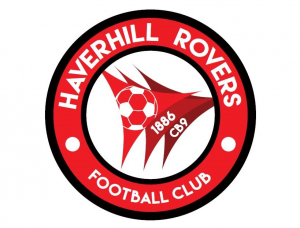 Haverhill Rovers are hosting an Easter Tournament on Good Friday (Friday 19th April) – The tournament will be for the U9 age group and a tombola stall will up on the day! 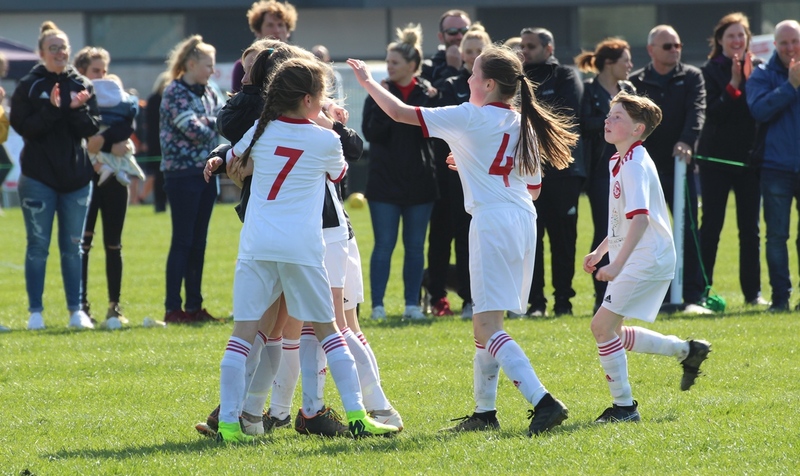 We look forward to welcoming all the teams, coaches and parents to The New Croft.